On Friday, May 20th, 6pm at the Gallier House in the French Quarter (1132 Royal Street – designed and built by James Gallier, Jr.) I will deliver a lecture on the Evening Star. I gave the lecture at the Louisiana Endowment for the Humanities building last October but I have added new information and new photos. Lots to know! 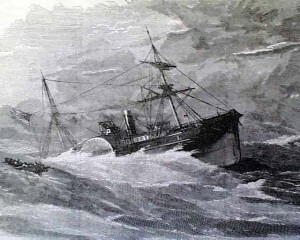 The sinking of the Evening Star. 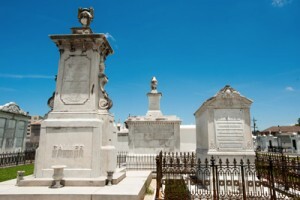 Gallier’s cenotaph at left. It was designed by his son. Doors open at 5:30pm and the lecture starts at 6pm. Afterward, I will be signing copies of my books Hope & New Orleans: A History of Crescent City Street Names (just had its second printing) and Stories from the St. Louis Cemeteries of New Orleans. Hope to see y’all out! This entry was posted in History, New Orleans and tagged evening star, Gallier House, history, James Gallier, New Orleans, shipwreck. Bookmark the permalink.